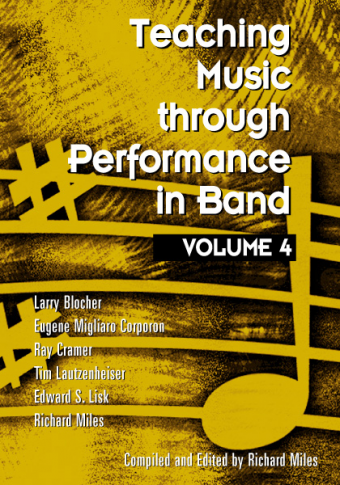 This 3-CD set contains premier recordings of 43 of the most significant works ever composed for choir, Levels 1–5, as selected by leaders in the choral art. 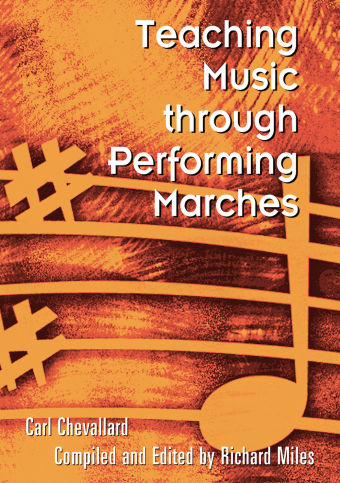 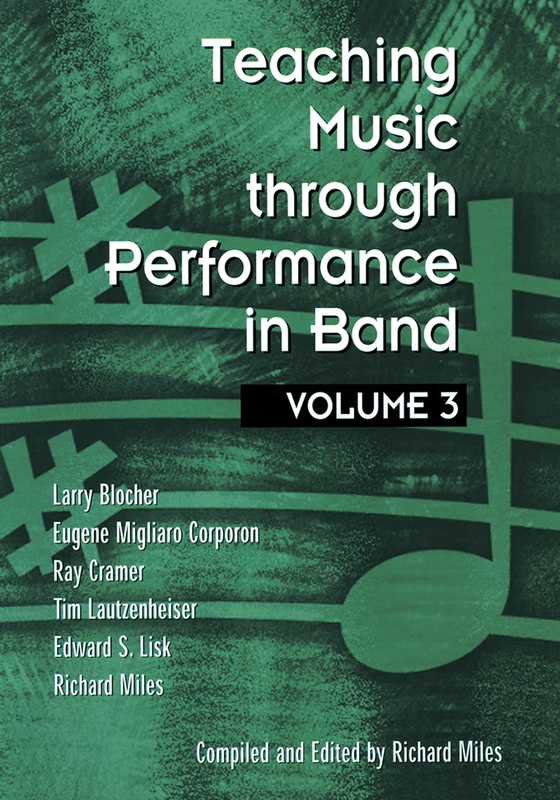 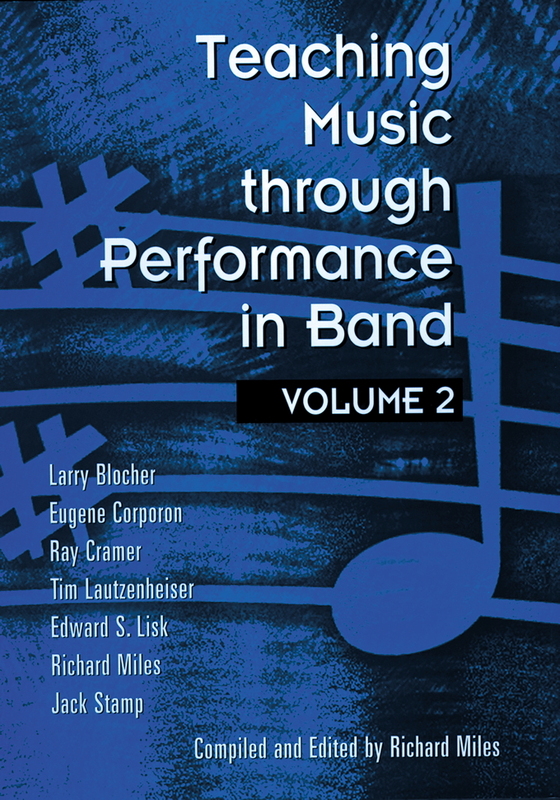 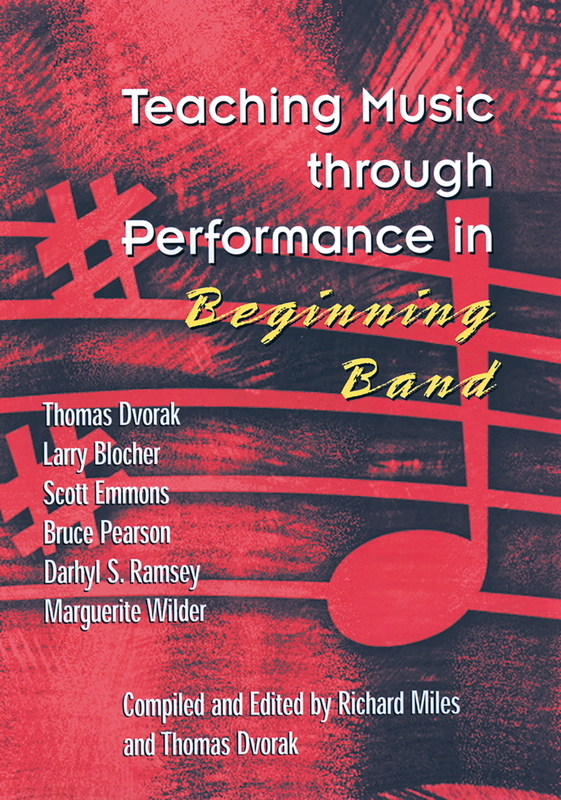 For more information about each piece, as well as conducting insights from Jerry Blackstone, Heather J. Buchanan, Janet Galván, Ann Howard Jones, James Jordan, and Libby Larsen, refer to the companion book, Teaching Music through Performance in Choir, Vol. 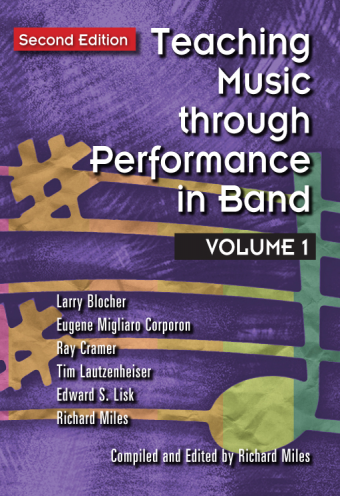 2 (G-7100), compiled and edited by Heather J. Buchanan and Matthew W. Mehaffey.